Black Carbon is soot and dust particles released from the impure combustion of fossil fuels and biomass burning. Blue Carbon is the carbon stored, sequestered or released from coastal ecosystems of tidal marshes, mangroves and seagrass meadows. 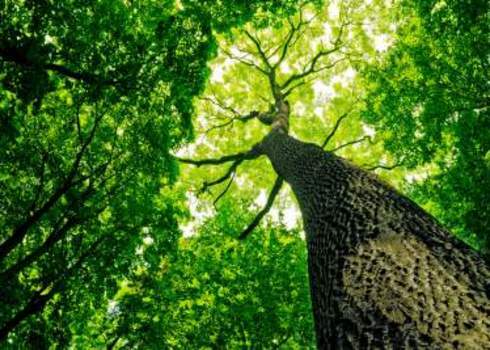 Green Carbon is carbon sequestered by natural ecosystems through photosynthesis.